Via I-275 EAST: Take Exit 77. Merge onto KY-9 South/Licking Pike toward Maysville. LEFT onto Ivy Ridge. 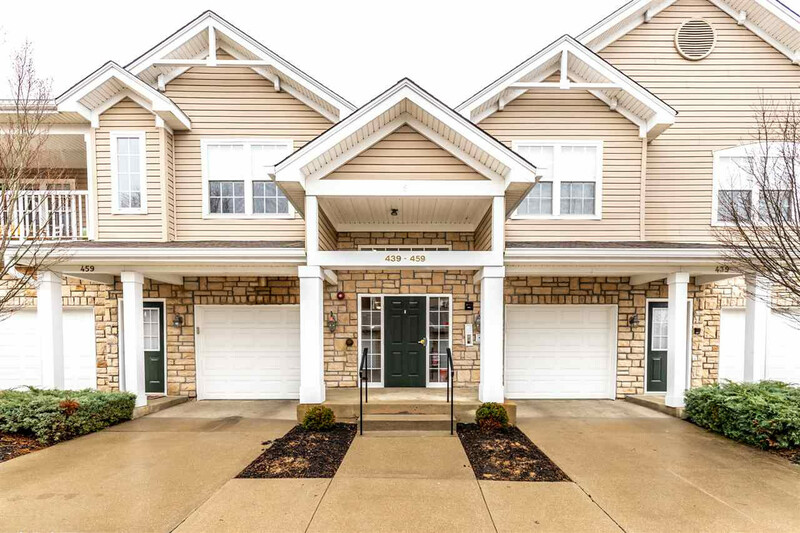 Welcome home to this END UNIT in prestigious IVY RIDGE! Only one flight of steps to enter. The owner has installed NEW CARPET which makes this place MOVE-IN READY! An open floor plan invites family & friends. You will enjoy the vaulted ceilings, FIREPLACE, & covered deck overlooking a gorgeous lake view & privacy trees! No need to battle snow with the convenience of parking in your 1 car attached garage!